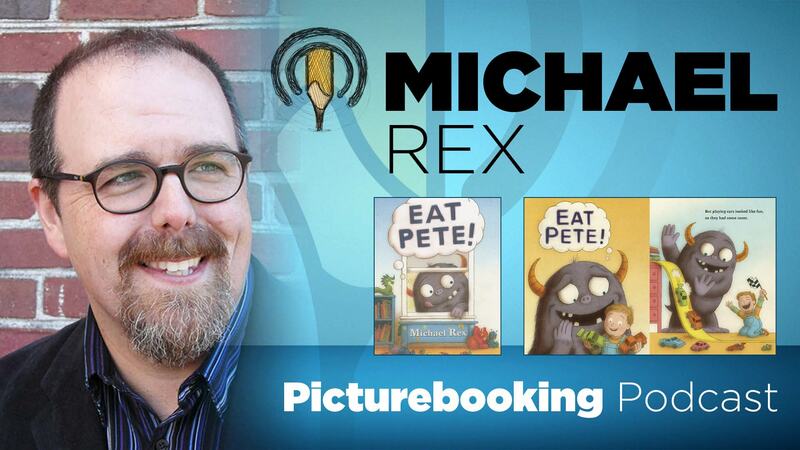 The Picturebooking Podcast: Creating, Publishing and Marketing Children’s Picture Book Stories with Nick Patton: Michael Rex – Eat Pete! Michael talks about how he makes his humorous picture books and what they mean to him and to his audience. We go from the silliness of this book to Star Wars and beyond. I learned a lot from this chat, and I hope you get something out of it too. P.S. If you are a Picturebooking Patreon check out the bonus talk with Michael.